While Cinco de Mayo (and it's many celebrations) annually receives the most attention on May 5, there is another holiday on that date. National Hoagie Day is the lesser-known celebration -- and it couldn't be more Philly. Delicious long-roll sandwiches are hoagies, no matter what anyone else in the country thinks. To celebrate the day, Fink's Hoagies will serve half-sized hoagies for $5. The special will run all day at both locations, or until they run out of rolls. Fink's shops are located at Center City's Jeweler's Row and on Princeton Avenue in the Northeast. 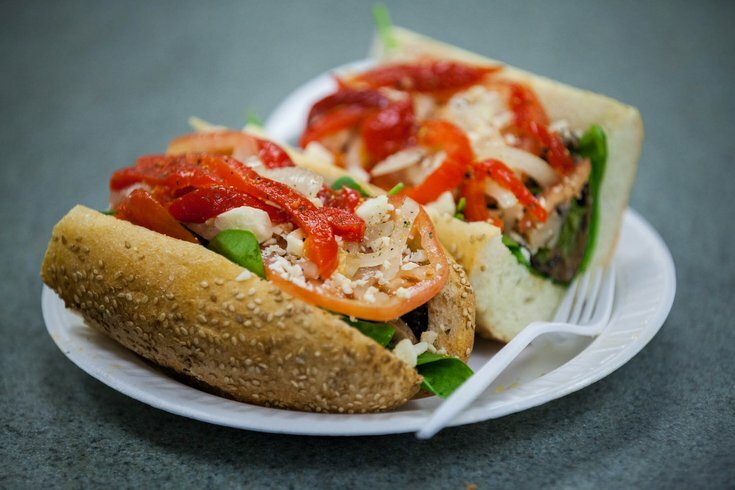 Read more on Fink's here, and find out what an expert thinks of their hoagies.